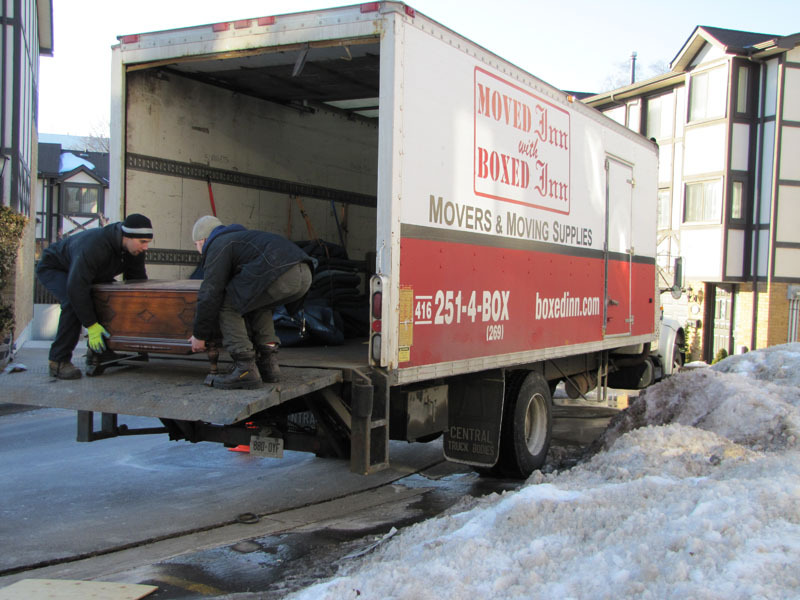 Moving in the winter is no easy task in Ontario and not a popular choice for obvious reasons. However, there might be situations making it inevitable. Here are some winter moving tips for these circumstances which may make it a lot easier than anticipated. Getting a couple of your friends to help move in the summer is a good idea but it might not be the case for winter moves. 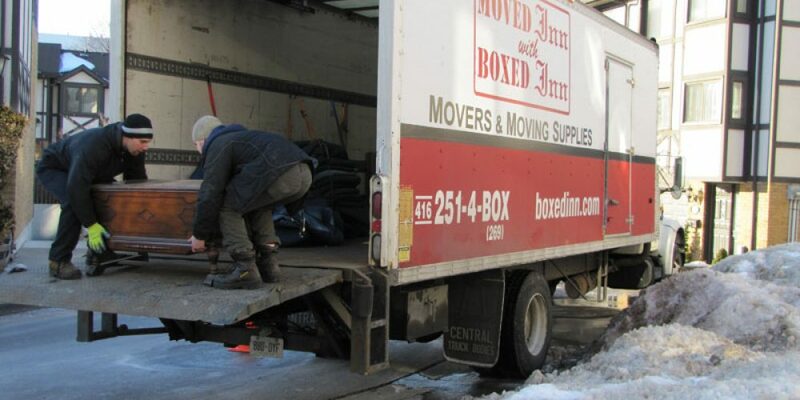 Hire professional movers who are experienced and can get the moving done as fast as possible in the cold so there’s less room for mistakes. Also, maneuvering a big truck in winter weather may be more challenging than it looks. 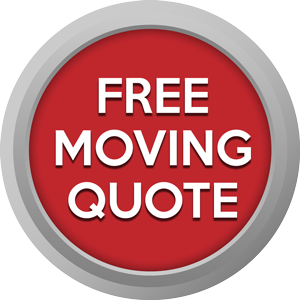 Click here to learn how much it costs to hire movers in Toronto and the GTA. When selecting your professional movers, inquire about their policies in the event a snow storm or blizzard is scheduled for the same move date. Some movers may allow for rescheduling while others might have ample experience moving in the stormy weather and insist to stay on schedule. Speak to your landlord or real estate agent in advance to see if you can stay a few extra days in case your moving plans get hijacked by a winter storm. Or, make your move date a few days before your lease is up just in case you need to reschedule. There’s cold winters and there’s blizzards. Keep an eye on the weather to ensure there are no snow storms or blizzards heading your way the day before or day of your move. Remember to check periodically since the weather is finicky and may change in a moments notice. Having pets around during a move is never a good idea. 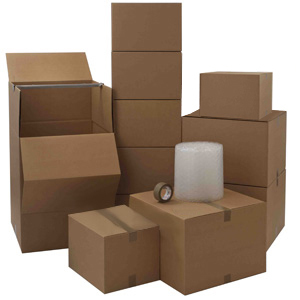 Doors are usually kept wide open with movers carrying heavy furniture or boxes. The last thing you want is your pet running off or zigzagging around movers’ feet while they are lifting a grand piano up the stairs. Call up some friends who can take your furry friend or place it in a boarding house for the day. Moving into a new house without heat or lights in the dead of winter is not something you want to experience. So to avoid this situation, arrange in advance gas and electricity for your new home and make sure they are all working prior to your move. Take a drive from your old house to your new house and make sure you have several alternative routes in case you run into snow plowing, road closures or traffic jams. 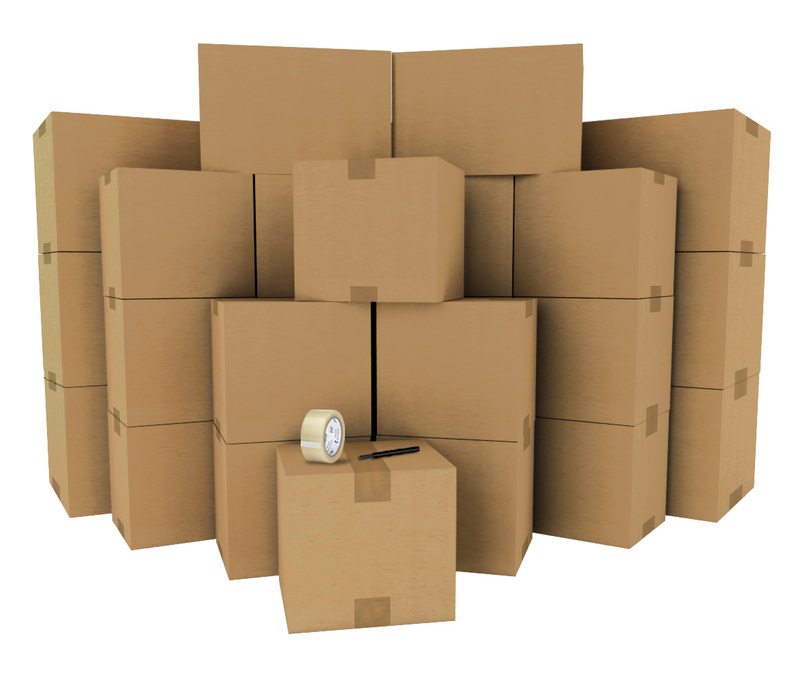 A day or 2 before your move, clear all major walkways, lane-ways and driveways of both the move in & move out locations. Make sure all icy patches are removed and a wide pathway is free of snow. 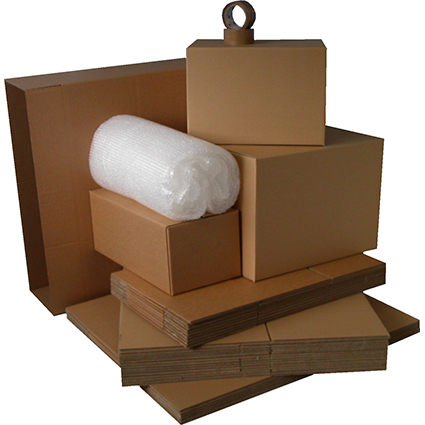 This will make it easier for movers to carry boxes and furniture to and from the house to the truck. 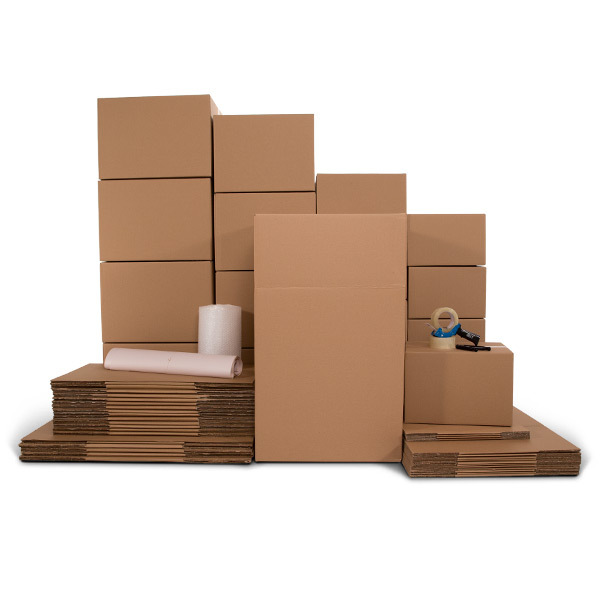 Prior to your move date, lay down thick cardboard in high traffic areas in both locations. Secure the edges with tape so it does not move around. 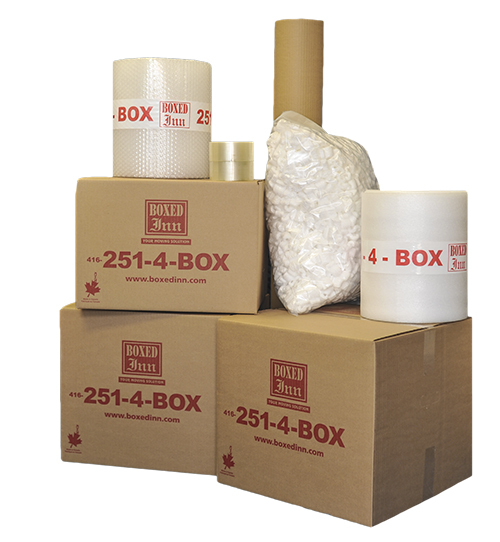 The cardboard will help soak up any excess water, protect the carpet or floor and also minimize falls. Although winter is cold, you might want to layer your clothing in case you start breaking a sweat from all the heavy lifting. Wear layers of comfortable clothing so you can start shedding them to prevent overheating. Also, wear insulated winter boots with good traction in case there are slippery spots on the driveway or entrance way. Moving trucks are not heated and with temperature dipping below zero, your electronics will need to be transported in a heated car instead. Make sure your heated car has enough room for all cold-sensitive items, otherwise, you may need to do a few rounds. Nothing is more comforting then being handed a nice warm cup of hot chocolate, apple cider or coffee when you’re moving in the cold. Prepare in advance a crockpot full of a hot beverage of your choice and when it feels like no one can feel their fingers anymore, take a break and warm up a bit before continuing. Everyone will be recharged after a nice cup of hot drink. Make sure you have a shovel, ice scraper, salt and any other winter accessories in your car. You may need to clear a path to your new house and have salt to de-ice the walkway if you get hit by snow fall during the move. If it begins to snow or hail, you will want to have sheets to protect your delicate furniture and have towels to wipe them dry once they are safe in your new home. With the shorter days during the winter season, make sure you have an early start so you can finish your move when there’s still daylight. Moving in the dark during winter exemplifies the dangers of moving in the winter. Winter moving may sound like mission impossible at first, but armed with this list of winter moving tips, it may not be as hard as it sounds. Just remember to be well prepared and you’ll be toasty warm in your new home in no time! If you are looking for professional movers to assist you with your winter move in the Greater Toronto Area, contact us and see how we can make your winter move a breeze!